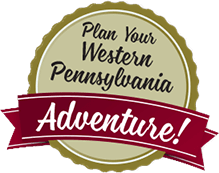 Mercer County, PA – Every winter/spring during the Easter season in Mercer County, PA, families flock to a very special place to view an extraordinary attraction. Kraynak’s Easter Bunny Lane in Hermitage, PA, will open this year on February 20 and will be on display through April 17. Open daily 9 a.m. to 9 p.m. and Sundays 10 a.m. to 5 p.m., Kraynak’s is closed Easter Sunday. 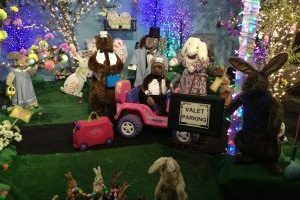 Visitors to Kraynak’s are welcomed by a one-of-a-kind attraction known as “Easter Bunny Lane,” a 300-foot long indoor avenue decorated in an Easter theme. Enjoy the first blossoms of spring with lighted trees and animated figures at work and play.